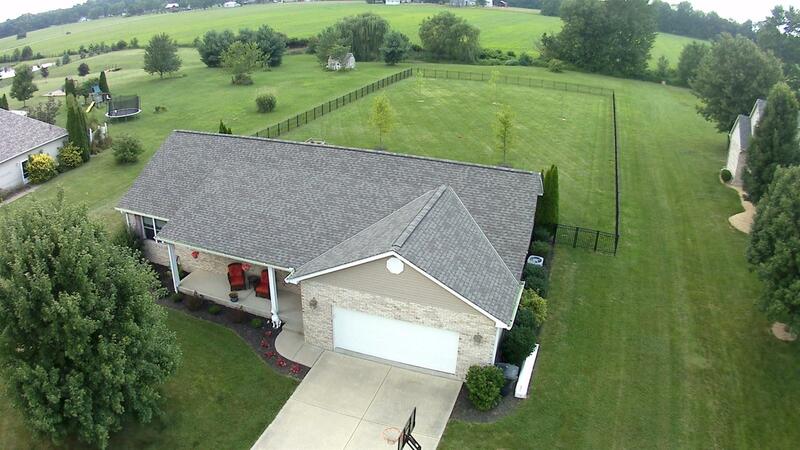 Picture perfect 3-Bedroom 2 Bath Ranch on 1.227 acres with level fenced lot. Open floor plan with island in Kitchen. New roof installed in 2017. Cul-de-sac. Only 12 years old. Located only 5-minutes from I-74.